Amina is a 35 year old woman from Herat province – she is married with 5 children, 4 of them in school. Her husband worked for several years in Iran where he became a drug addict; although he is unable to support his family he insists that that Amina defer to him in every decision and tries to restrict her mobility. Six months ago when Amina wanted to join Zardozi, her husband opposed her as he has done ever since she married him at age 12. For some time she managed to attend Zardozi training without him noticing, when he found out he was very angry but he could not stop her going to the training. Amina had basic tailoring skills, learned from a neighbour almost 7 years previously –she was already tailoring in her community when she met Zardozi but her lack of skills meant she did not get many orders and those she got were usually only for simple products. 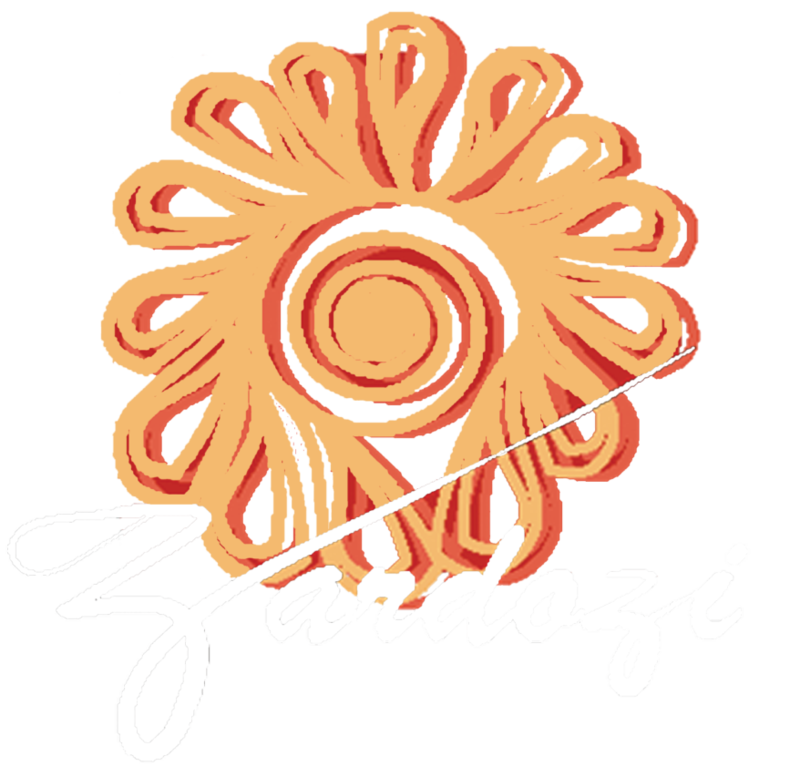 After getting training from Zardozi, her orders have greatly increased and also the type of garments she is asked to make have increased in value, an added benefit is that her husband has began to acknowledge that the whole family is benefiting from her work. “School uniform order was the best order I have ever got, the profit I made let me to purchase more equipment for my business such as zigzag machine, a new iron and other small tools and raw material beside the family expenses” Amina said. Amina learned about marketing – the uniform’s profit opened another window for her in city markets, Zardozi has introduced her to shopkeepers and now she has an order for 500 girl’s dresses. Amina charges Afs 40 (US $ 0.70) per piece and she will make Afs 20,000 (US $357) in 45 days which is the biggest amount she has made so far.